The Bible prophesies a time in which no man will be able to buy or sell without first taking a mark issued the government of the Anti-Christ. Until modern technology, there was no way to fulfill this prophecy. However, with modern technology this prophecy is easily able to be fulfilled. Just look at the capabilities of your sell phone, and the new Apple Pay that allows you to pay for merchandise and services by scanning your thumbprint right from your phone. 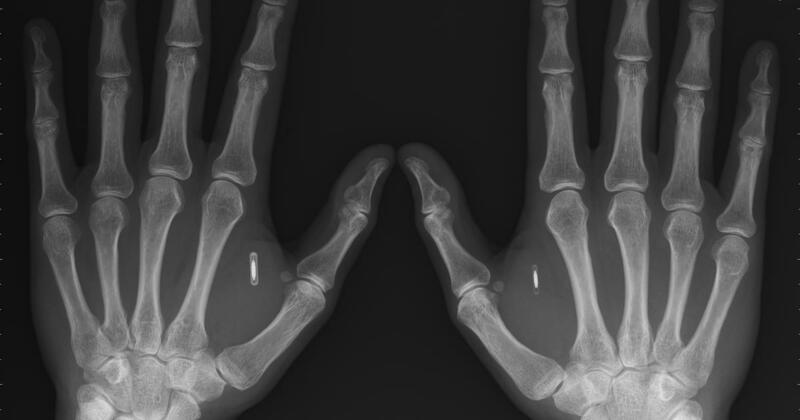 In addition, the FDA has actually approved the implant of RFID chips into humans. The technology is here and this prophecy will likely be fulfilled within the next few years, so it is very important to understand this prophecy because it has eternal repercussions. The book of Revelation states that all who take the mark of the beast will drink of the wrath of god and will be tormented with fire forever. The time is coming soon when the government will force you to take some kind of a mark in your forehead or in your hand. When that day comes, do not give in. I do not care if it costs you your life, do not give in. Put your trust in Jesus Christ to provide your needs. To take the mark is to accept eternal damnation. Read the articles in this section to learn more about the Mark of the beast so you know what to look for. You will one day need to warn your friends and family about this to save their souls. The technology for the Mark of the beast is here and is already in place in some areas of the world. By the end of 2015, most of the system to enable the Mark of the Beast will be rolled out. Learn more about the technology that will likely be used to fulfill the prophecy of the Mark of the Beast in the Book of Revelation. You will get chipped. It’s just a matter of time. In the aftermath of a Wisconsin firm embedding microchips in employees last week to ditch company badges and corporate logons, the Internet has entered into full-throated debate. 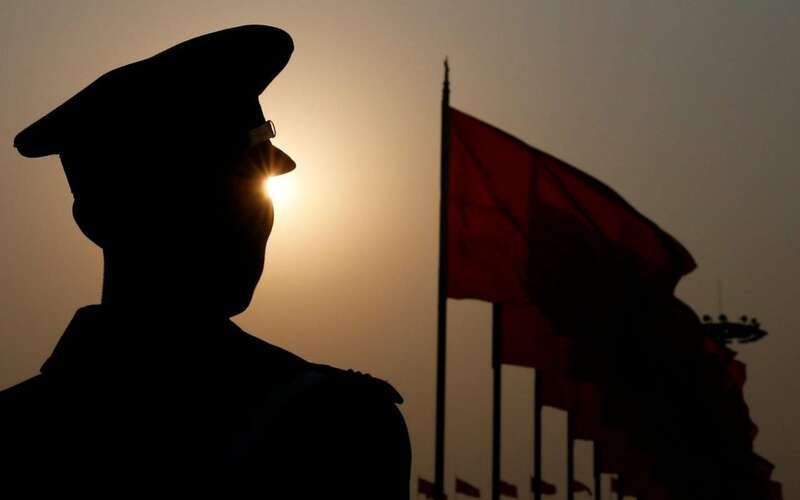 It sounds like the plot line from an episode of Black Mirror set in a dystopian future, but China's "social credit" system has already seen over 12 million people slapped with domestic travel bans as punishment for bad behavior. Under the guise of security and convenience, a Swedish company wants to microchip hundreds of thousands of employees at British companies.Who's doing this? The company, Biohax, is working with a number of UK legal and financial firms are negotiating programs to implant staffers with the devices, according to The Telegraph.